Jim was a very early adopter to our community based Brown Bear Advisory Group and we launched The Brown BEAR FACTS QUIZ headed up by Mr Herbert in early 2017 – in the depths of a stark bleak winter – (not long after the pub re-opened following years of decline and failure until being sold off at auction by the nasty venal pubco who’d run it into the ground for two decades…) and Jim’s amazing, amusing, bemusing, challenging and sometimes difficult in the extreme quiz was instrumental in making the Brown Bear work. Could YOU be the BEAR QUIZ MEISTER? If you fancy it don’t dally: get in touch by using the email (link) on the website, or go to our facebook page and message us there. Enjoy your time with an excellent range of refreshing local and regional ales, international and Scottish lagers craft keg, solid wines and a great selection of soft drinks, teas infusions and espresso coffees. And incredible delicious gourmet sandwiches and desserts. Please remember this is a business space not a playground. Remember there may be broken glass and other hazards around – please don’t walk around barefoot or let children roam unsupervised… There is a stage – it is OUT OF BOUNDS and not to be used as a bouncy castle or any other form of play site, thank you. For reasons we do not understand most pubs do not allow #DogsInPubs – we only found this out when people with dogs kept coming in telling us ‘thanks for not hating us… you are the only pub we can find who allows people with dogs in’. When we opened the BEAR again after being shut and boarded up following decades of being slowly run into the ground by a nasty venal asset stripping pubco… we didn’t give ‘Dogs Welcome’ any more thought than we would NEVER say ‘children not allowed’ or any of the other things that have a place firmly in the past… NO we just thought – ‘of course people who have dogs can come into the pub for a pint or for food. So in order to celebrate our wonderful canine friends, we’ve decided to compile a list of our 30 most recent visitors! Let us know if you spot your wonderful pooch, and tag us at the #BerwickBrownBear. Enjoy! Come down to the Brown Bear in Berwick this weekend and discover our big plans for the future! We’re developing the long term business plan for development of the Brown Bear and expanding the business activities across the whole site. We will be showing you our conceptual designs for what lays ahead, and providing a catch-up on what’s been happening since our launch. We will have a questionnaire about how the shape of future redevelopment at the pub should look, and we want Berwick to have a say in what should happen in the long term. The Brown Bear is the only Community Business registered for this event in the area. 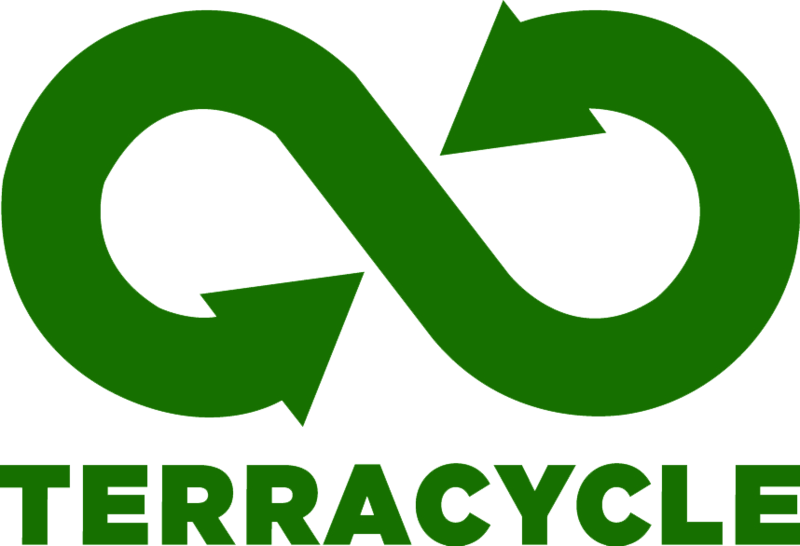 Just one example of what we do differently, as with lots of other stuff, is we work with Terracyle as a drop off point for hard to recycle items. People can drop in items like pens, CD’s or baby food pouches – just one example of how the Brown Bear is helping both the community and environment. Brown Bear Inn is a ‘saved’ pub that’s becoming a proper fit for 21st century purpose public house; We’re a not for profit, Living Wage Foundation accredited social enterprise. The business is people facing, with a community advisory group setting up a cooperative benefit society; and community share issue to buy the freehold; develop and manage the future expansion of the pub and its half-acre back yard. Businesses such as ours offer the community a chance to take power into their own hands by bringing people together around a common purpose. In our case, the Brown Bear community pub was under threat of being sold to developers, which we thankfully managed to stop. Input from the community has redefined who we are – incorporating facilities, services and amenities to make it fit for 21st century community purpose. No one would ever say it’s easy to start a community business, but when it works – it’s magic! Click here to find out more about Community Business Weekend. From 12:00 pm to 10:00 pm. with Events being held across the whole weekend. Become a volunteer, become a trustee, become a shareholder and become a customer. The Brown Bear advisory group needs a treasurer and secretary , interested? Say hello. We are very pleased to announce that the Brown Bear has a new management team in place. As of the end of Nov 2017, Dave & Kay Goodwin have moved up to Berwick from the Midlands and taken over the day to day running of the pub. They have many years of experience in running pubs and will be sure to make all customers, both new and existing, very welcome. Please do pop in and make them welcome to the borders and our beautiful town of Berwick. “In Berwick Mark was keen to take over the Brown Bear, the town’s oldest pub and named after its coat of arms. It was rebuilt in 1898 but is far older and may once have been a coaching inn on the Great North Road – a local historian is researching its history. The landlady had run the pub for 18 years and wanted to get out. Watch this space for news on joining the Brown Bear Club or sign up to our mailing list for updates via the submission option to the right. The Great British Public House has been under attack from arms length corporate ownership interests and in the past two decades tens of thousands of pubs have been lost to history, asset stripped, run into the ground, and flogged off for alternative use. This is damaging community cohesion everywhere and it’s beyond high time for People Who Love Pubs to take them back and put Pubs at the heart of their community again. Evidence that this is the case comes from across the UK where communities have been taking control of their Local by setting up cooperative share ownership schemes to invest in chronically run down pubs and preserve them as community assets. 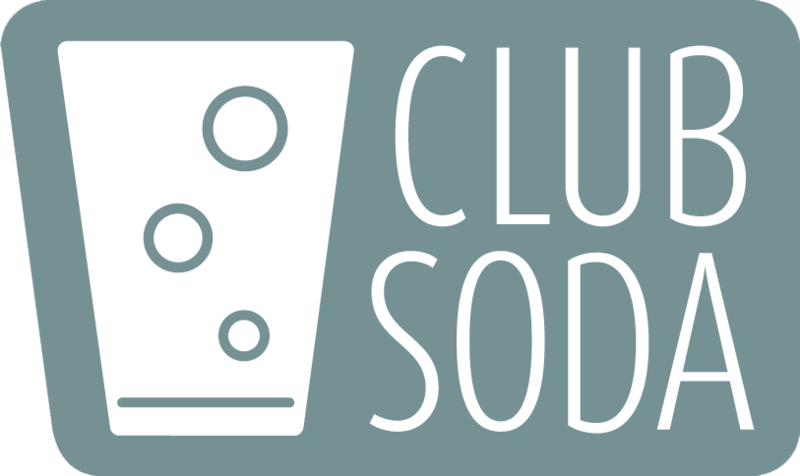 The Brown Bear Club is the next step in multi stakeholder involvement in pubs and is a radical rethink on the sharing of risk, responsibility and reward and in shaping the future of the Great British Public House. From modest beginnings at the Brown Bear Inn in Berwick-upon-Tweed we hope to build a pub company through which people will invest and take ownership of pubs fit for the 21st century, pubs that are run with a triple bottom line of People, Planet, Profit as their guiding principle – as well as having a cracking good time in the serving and making of happy communities of course! Ladies and Gentlemen we bring you #BringBacktheBear stakeholders gallery! Some of the amazing behind the scenes people who’ve been involved in bringing Berwick’s iconic Brown Bear Inn back from the brink of oblivion for the future enjoyment, entertainment and edification of the people of Berwick-upon-Tweed, the beautiful Borders and beyond. Pubs for All All for Pubs! Click here to view the Gallery of our wonderful friends. We must announce a delay to the re-opening of the Brown Bear Inn, to Thursday 8 December 2016. ALL is going well – just we don’t have a clairvoyant on site, yet. Just telephone lines taking time to get in place because the Brown Bear Inn street address and post code wasn’t registered with Royal Mail (though they said it used to be!). Until this happens the Phone Coop (or any other phone line supplier) can’t supply lines anywhere in case of emergency call out, such as the fire brigade being called to a street number (27 Hide Hill in this instance) that doesn’t match up with a post code and end up being held up trying to find the premises the emergency call was made from. Makes a lot of sense really, but that postcode street address test is only done once the contract is agreed and; Bingo. However, we are a Public House and expect to serve perfect beer, and that can’t be done on such old lines. Above is the news piece from the Berwick Advertiser announcing the above, with many thanks to Ian Smith for following our progress so diligently. “Thursday 8th December – there must be something in the air! I would have jumped on a train and been there for the launch as you know, but it just so happens we have a pub relaunch of our own going on that night down here in York. The Brown Bear is a wonderful project, and it could not be in better hands. It WILL work, and Berwick will be the richer for it. How can I be so sure? Well because I know you for one thing, and I know what a power for good you have been for all things pub-related over the years. But also because I know how possible it is to reinstate pubs from my own experience, having been involved in similar projects with three ex-pubco freeholds in my home city. The Slip Inn, Volunteer Arms and Woolpack Inn in York were all in the same boat as The Brown Bear. Used up, neglected and discarded by asset-sweating/stripping pubcos (along of course with the unfortunate tenants who were expected to manage under the impossible terms of their tied rental agreements). As you know, thousands of such pubs have been lost forever due to the disposal practices of their corporate owners, but a lucky few escape the rapacious developers and the opportunistic supermarket chains and find themselves in the hands of devoted new owners, who are prepared to invest the time, care, effort and (inevitably) the certain amount of money required to begin the recovery process, which is exactly what the Brown Bear is receiving from you and your amazing band of volunteer assistants at this moment. May the Brown Bear and The Woolpack both begin their long awaited journeys into a brighter future on 8th December, and may both serve as beacons for your concept of pubs lovingly reclaimed by and for the people. I’ll be raising a glass to you all on the night.